A great apartment in Paris! 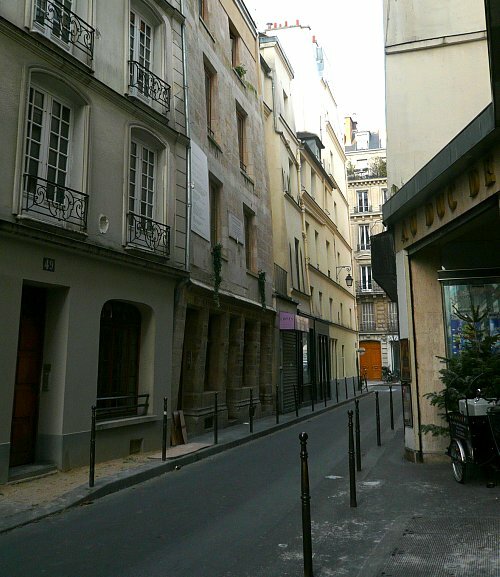 : Our historic street includes the oldest house in Paris! 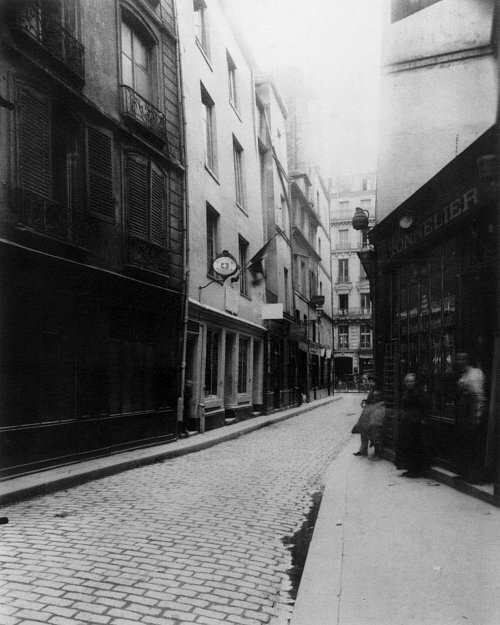 Our historic street includes the oldest house in Paris! 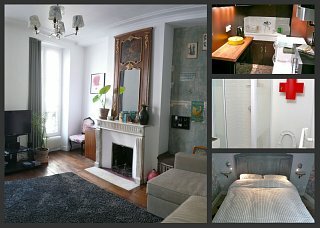 OK, our apartment might be all designer and modern and stuff, but step out of its warm cosiness and you're straight back into old school Paris, including - just opposite our building - the oldest house in the city! 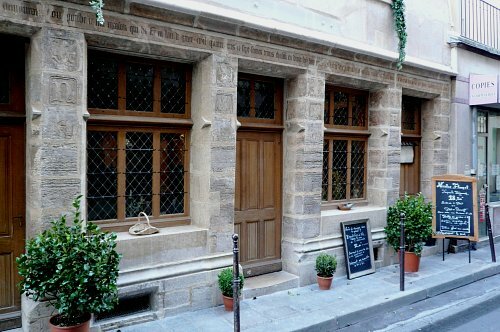 It dates from 1407 and was the home of Nicolas Flamel, a writer. 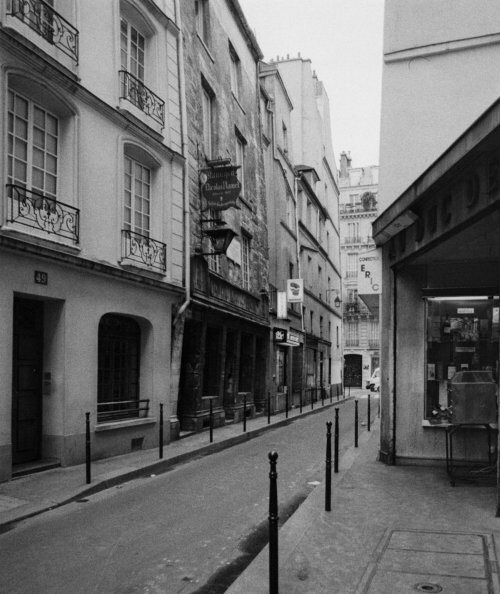 Frankly, things haven't changed that much down rue de Montmorency (apart from the building on the left that looked black and is now white), and I doubt that the next 90 years will see any radical relooking either. 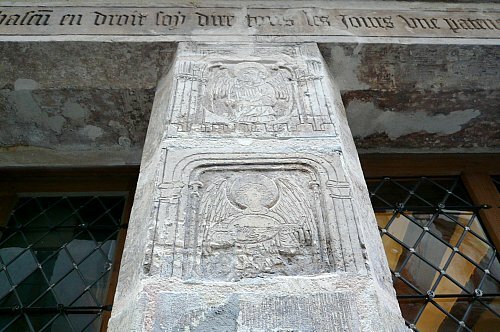 Nicolas flamel was actually the most known alchemist of his times, and even modern times. 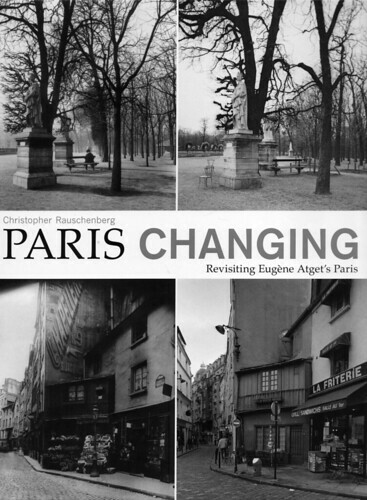 He left many books on alchemy and various mark all around Paris...to be found.